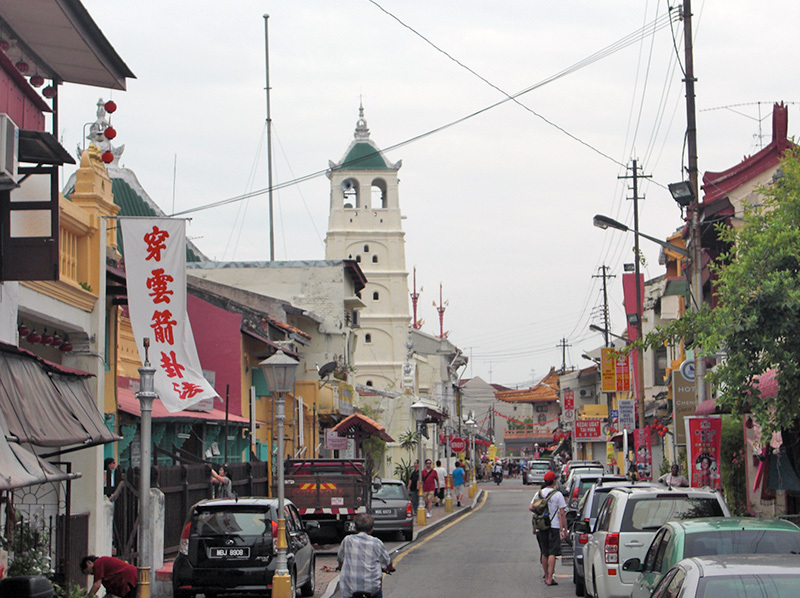 Jalan Tokong Besi in Chinatown is also called Harmony Street because Temples and Mosques of the three main religions of Malaysia are located peacefully in the same small street. Cheng Hoon Teng is the oldest traditional Chinese temple (Taoist temple) in Malaysia. The temple was built in 1645 (and extented in 1704 and 1801) and served as the main place of worship for the Hokkien community. 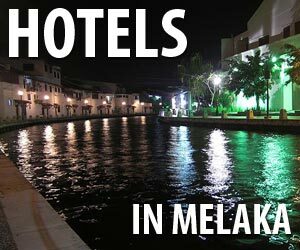 Masjik Kampung Keling is one of Melakas oldest mosques built in 1872. The architecture resembling a pagoda is influenced by Sumatran, Chinese, Hindu and local designs. The mosque is located in Teluk Ibai, just over 4km away from Kuala Terengganu town centre, south of Batu Buruk beach. The mosque appears to be floating on water, hence the nickname.